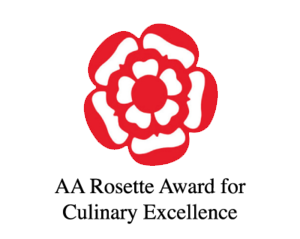 Classic French food has been served at l’escargot blanc in the glorious Edinburgh West End for 20 years. 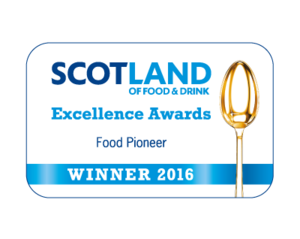 We uniquely offer a combination of impeccable French cuisine with the finest Scottish, seasonal larder. Expect a lofty upstairs restaurant with a lively French atmosphere, a down-to-earth welcome with hearty food in an unpretentious setting. 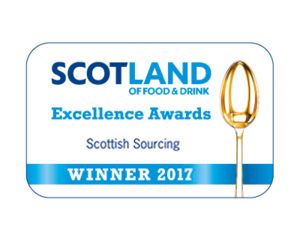 Awarded the winner for Scottish Sourcing by the prestigious Scotland Food and Drink Excellence Award 2017. The last addition to l'escargot blanc's offer, our very own "bar à vin" (wine bar). Take a seat, relax and enjoy our wines, cheeses and charcuteries served all day. We work directly with traditional French and Scottish producers to create our seasonal artisanal offerings, ensuring we’re behind each step of its hand-reared production. See also bar à vin's website for more details and events.